Popsicles are a classic choice for kids in the summer. They make an easy and often nutritious dessert or snack. 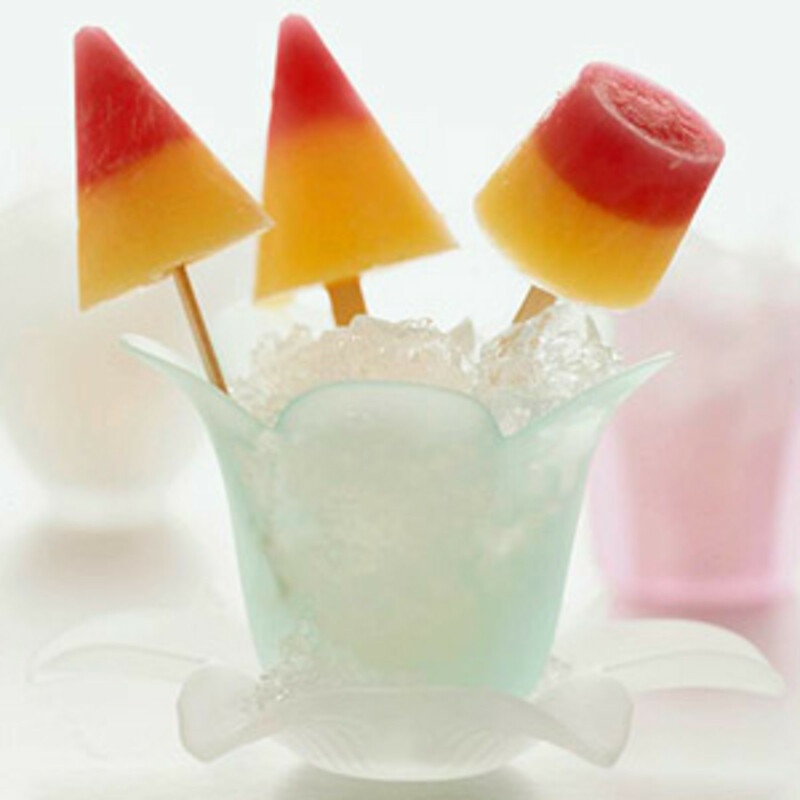 While there are many non-alcoholic Popsicles that people of any age can enjoy, there are a number of great alcoholic Popsicle recipes, too. The next time you are hosting a summer party for families or just adults, consider one of these recipes. Consider the occasion and the preferences of your guests. 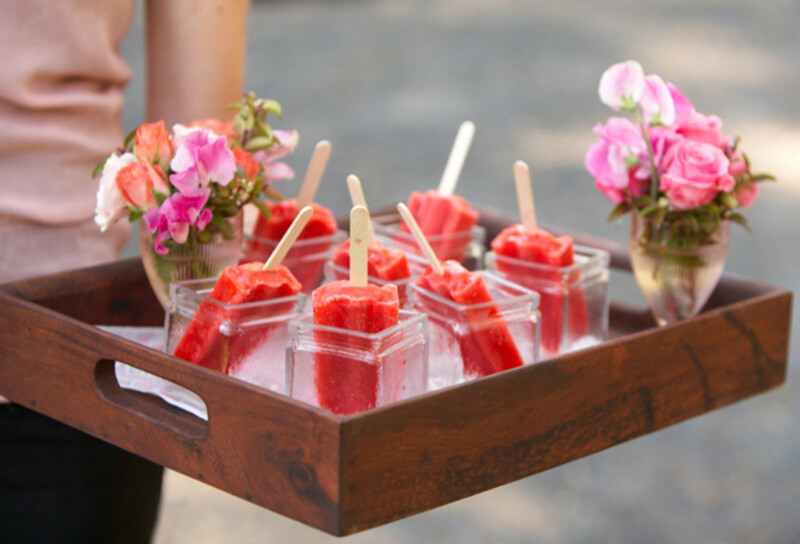 Mojitos Popsicles may be a perfect option for a bridal shower while beer Popsicles may be the best choice for a Fourth of July gathering. Whatever the occasion may be, enjoy! Popsicle plastic molds. You can purchase these in the kitchen section of most big box stores and chain stores with kitchen sections (i.e. Kohl's, Bed Bath and Beyond). They come in various sizes and with various types of lids/sticks. Small glasses, such as shot glasses. A number of recipe authors used small glasses for molds, such as little shot glasses. If you already have these on hand, that's perfect. Otherwise, you should be able to pick up a small set without spending too much. 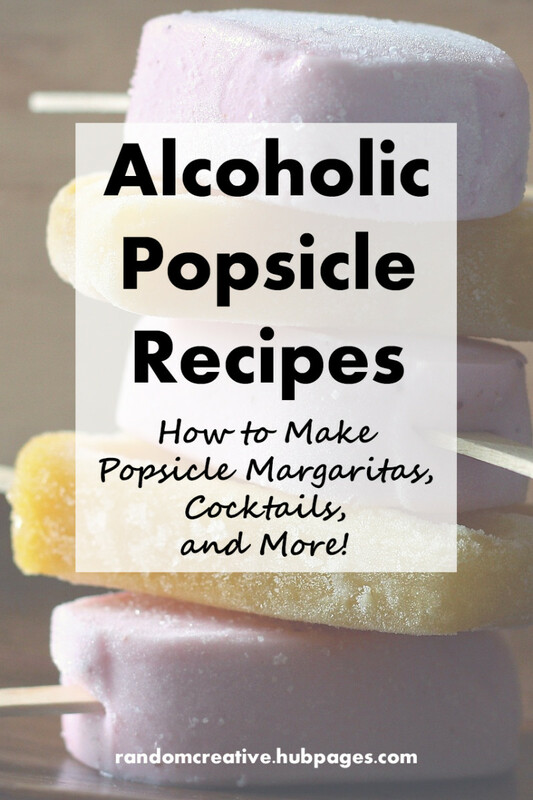 As margaritas are one of the most popular alcoholic drinks out there, I'm sure it's not a surprise that the Popsicle versions are also one of the most popular choices. I found by far more strawberry recipes than anything else. Watermelon is another classic choice. Of course you can switch up the fruits any way you like. 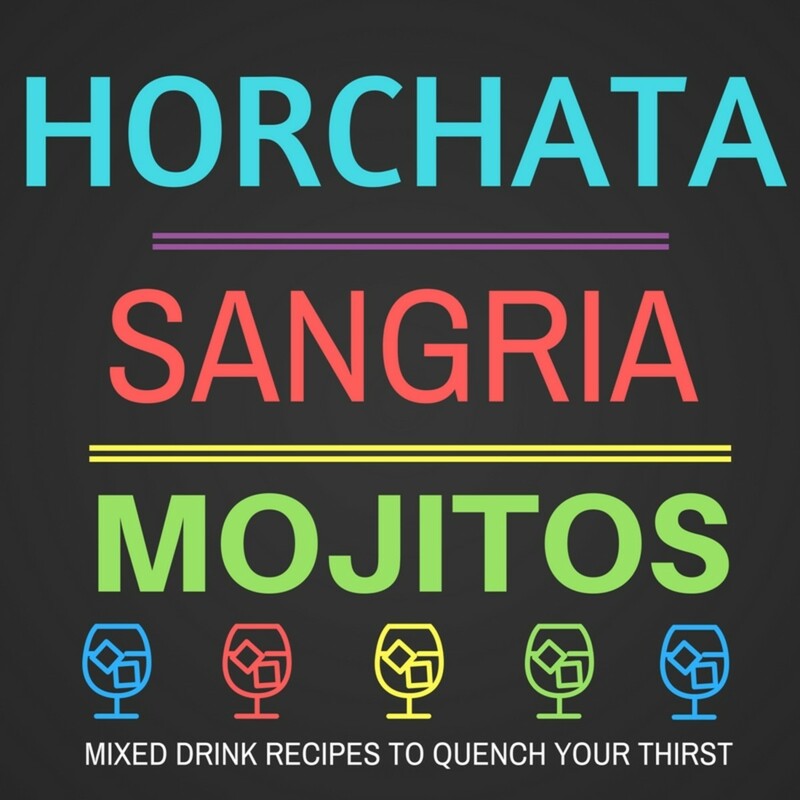 Scroll down for a honeydew cucumber margarita recipe from Endless Simmer, too. There are a handful of recipes I found that contain multiple fruits and have carefully poured layers as pictured on the right. This is not necessary for a delicious Popsicle, but the extra effort will add a great aesthetic that will wow your guests. Also, please check out the sour cream, cherry, and tequila recipe. Can you get a much more amazing set of ingredients? For those of you who enjoy mint, a mojito is always a great choice. Turning the drink into a Popsicle is about the only thing that could make it more appealing. This seems like an ideal choice for a bridal shower, bachelorette party, or other girly gathering. Beer is best served cold, right? Why not go ahead and freeze it? This recipe has detailed step by step photos and directions as well as tips for customizing the ingredients that you can add to the beer. Check out thekitchn.com for more great beer recipes, too. 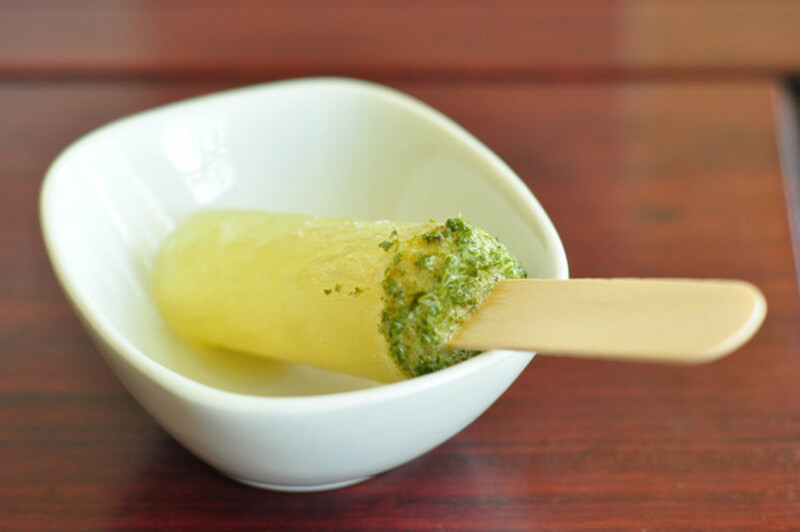 If you already have a non-alcoholic Popsicle recipe or kind of non-alcoholic store bought Popsicles that you love, you can easily add a little alcohol to it with this simple trick. 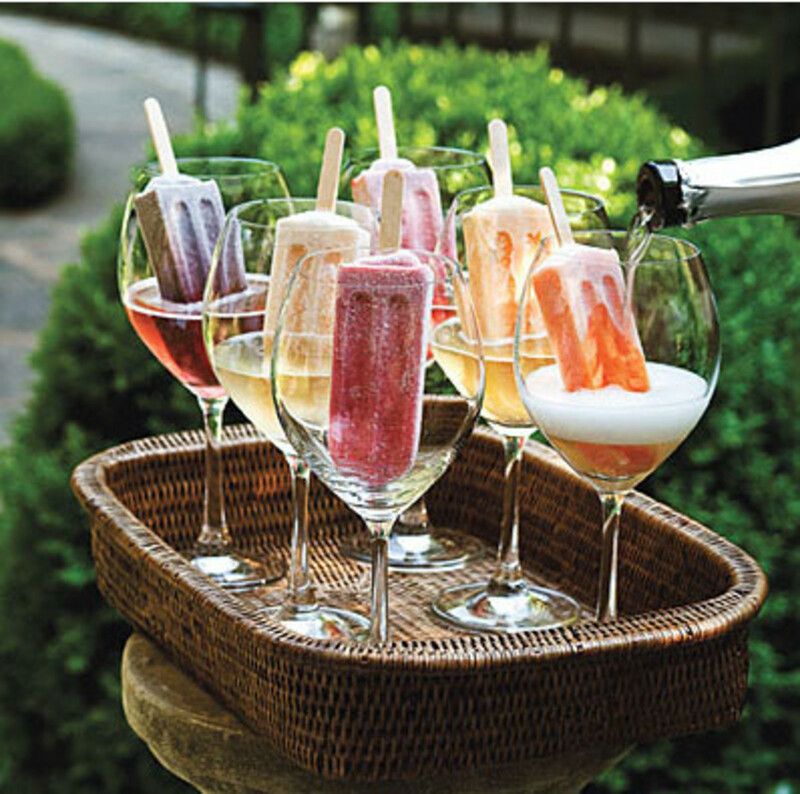 Fill wine glasses or other glasses of your choosing with a little wine or champagne before adding your Popsicles. 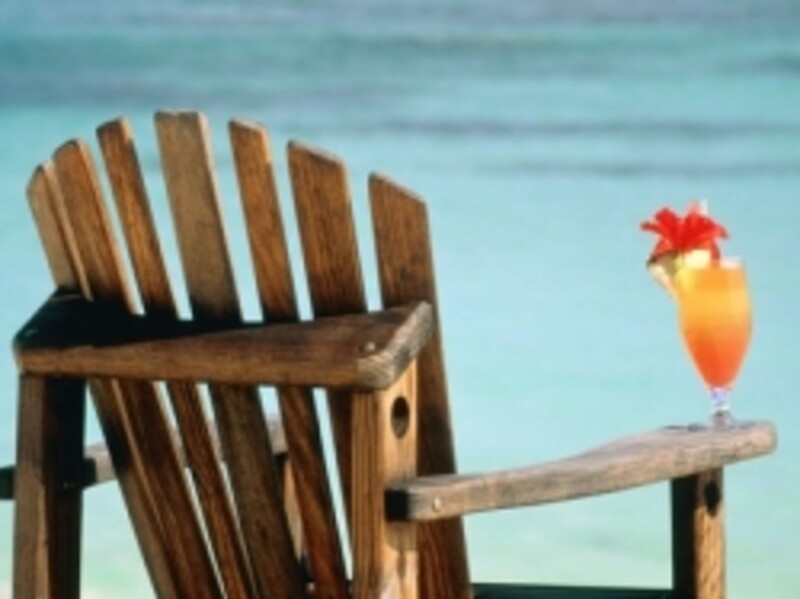 Check out this blog post for Mango Strawberry Mimosa Pop and Mint Grapefruit Margarita Pop recipes, too. 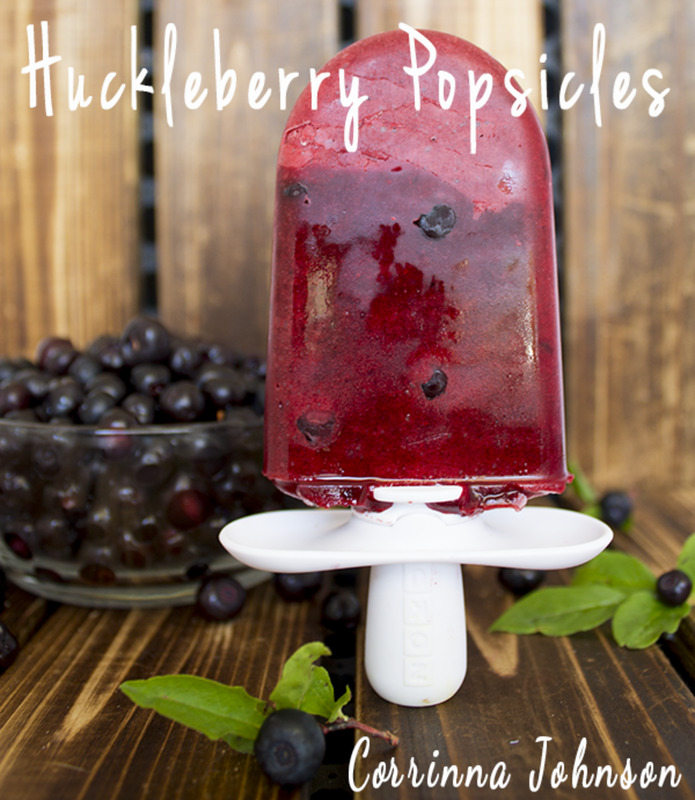 Are you looking for some non-alcoholic Popsicle recipes? Check this out! Want a delicious, refreshing, and fun way to get more fruit into your diet and satisfy your sweet cravings at the same time? 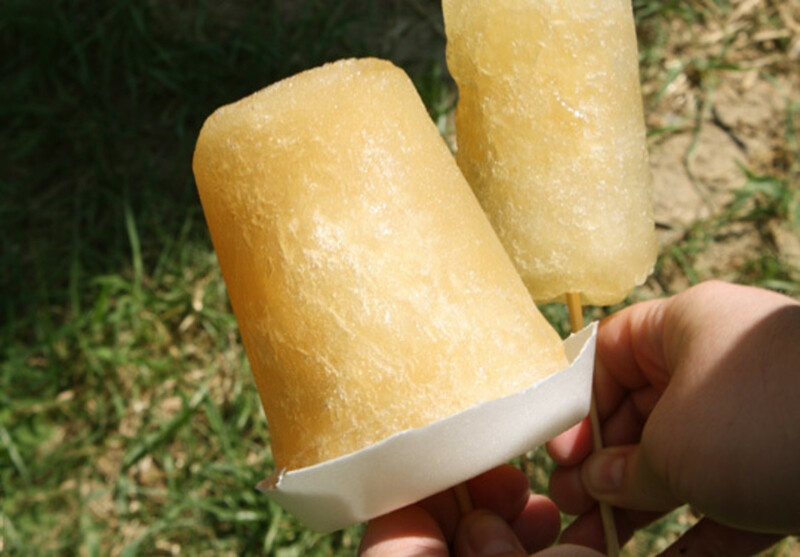 This recipe for cantaloupe popsicles is both incredibly easy and quick. Home Made Popsicle Recipes - Easy, Cheap, Fast and Delicious! Healthy frozen food and drink recipes! If you're interested in healthy smoothie and popsicles you have come to the right place! Keep reading for recipes! This article is about 30th birthday party ideas. It includes themes, supplies, decorations, gifts, greeting cards, and more. There are lots of photos and resources. This hub is a DIY tutorial for postcard party invitations that you can create with Microsoft Publisher. It includes photos as well as additional resources. Thank you for all these recipes. I was looking for something like this. It is winter here now, but as soon as it is summer I am going to try these on my guests. 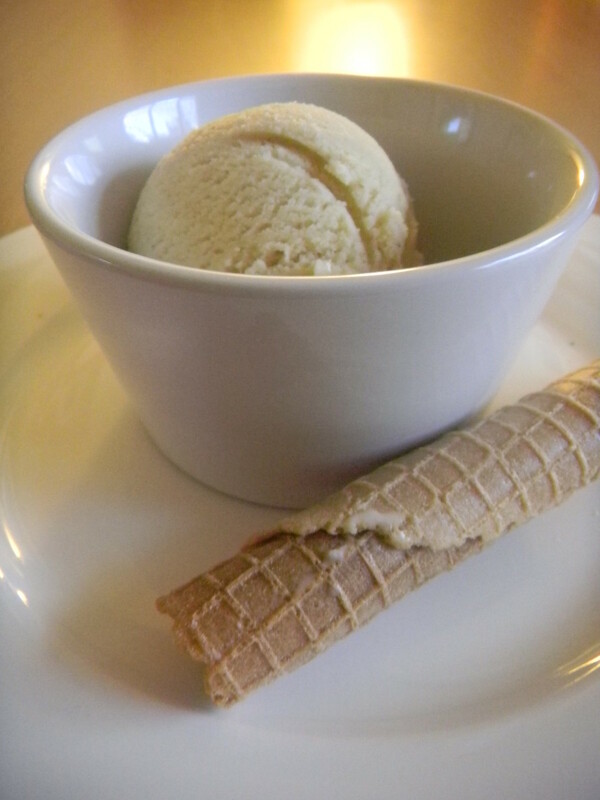 I once saw a recipe for Margarita sorbet but as I do not have an ice cream maker it sounded like log of work. Haha I'm glad to hear it, Cyndi! I hope that you get a chance to try some of these recipes this summer. Will have to try some! Mmmm! These recipes sound fantastic! I can't wait to try the frozen mojito. My friends will definitely appreciate your cool twists on great summer party drinks. Thanks for all the great info! YUM! what a wonderful post! so many great ideas and recipes! I'll be referring to this list come Summer! Thanks, Thelma! Popsicles are always a great option for hot temperatures. Wow! I think I have to make popsicle again as it is too hot here where I am at the moment. Voted up and shared. Nope, I don't think you did, Julie. I think that I published this before you got on HP. Thank you much, though. :) I always appreciate the shares. Haha, Bill, you're right that this is not a very effective way to get drunk. 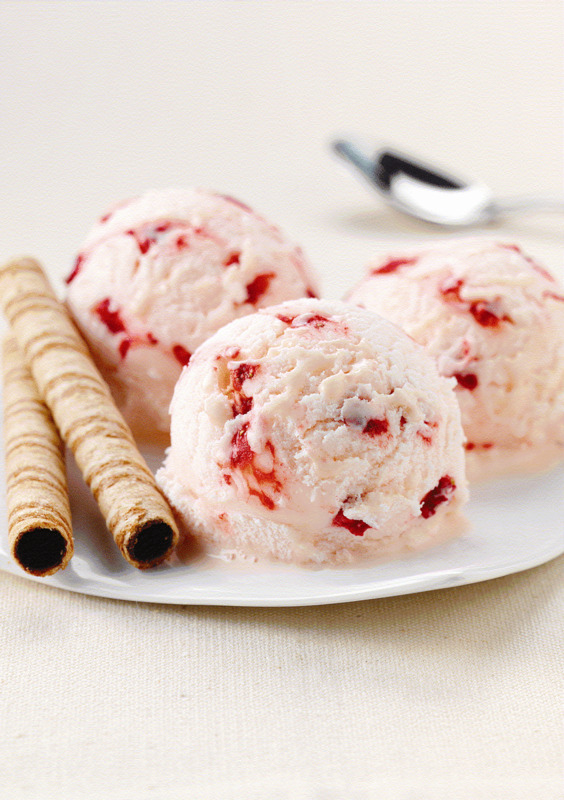 It's a better option for those of us lightweights who would rather have something sweet. I don't know if I commented already on this, but how cool! I'm sharing this one as well..I think I must be your biggest fan Rose! Thanks, NiaG! I don't think that it will be any more difficult to keep them from melting than any other kind of Popsicle. Best of luck with it! Love it! How funny, recently I found a recipe on this very thing and was super excited about it but it said that it was difficult to keep them from melting so I gave up hope about it. Now I can give it a shot. Thanks! Thanks Eileen! It's a perfect time of year to enjoy a good Popsicle! I love these - just as the hot sun arrives I find your perfect hub - thank you so much - I can feel a Frozen Cosmopolitan coming on. This is just..amazing! I know what i'll be doing this summer! Thanks shin_rocka! I'm glad that this is helpful for you. Have fun with your Popsicles this summer. 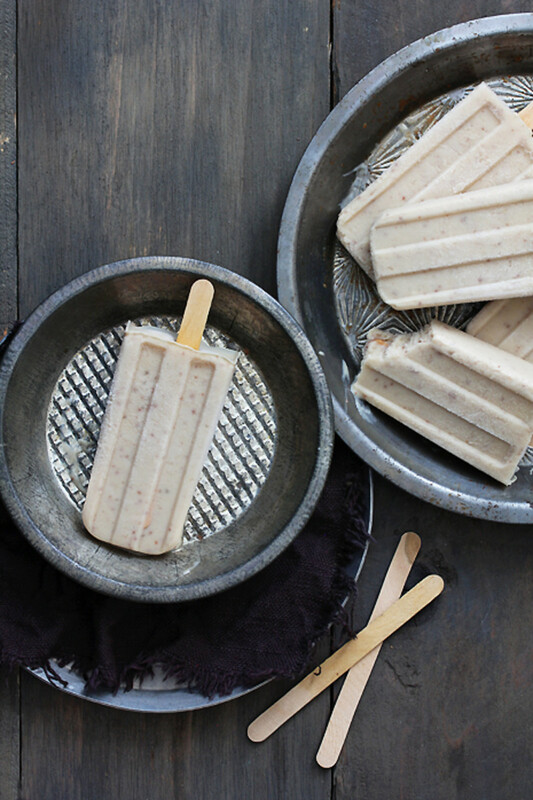 I've made spiked ice cream before, but never thought of using popsicles. Thanks for the post. I definitely have to try these out as summer is about to be here. You just gave me some ideas to post on my blog. Thanks. These look so tasty!! Can't wait to try some of your recipes! 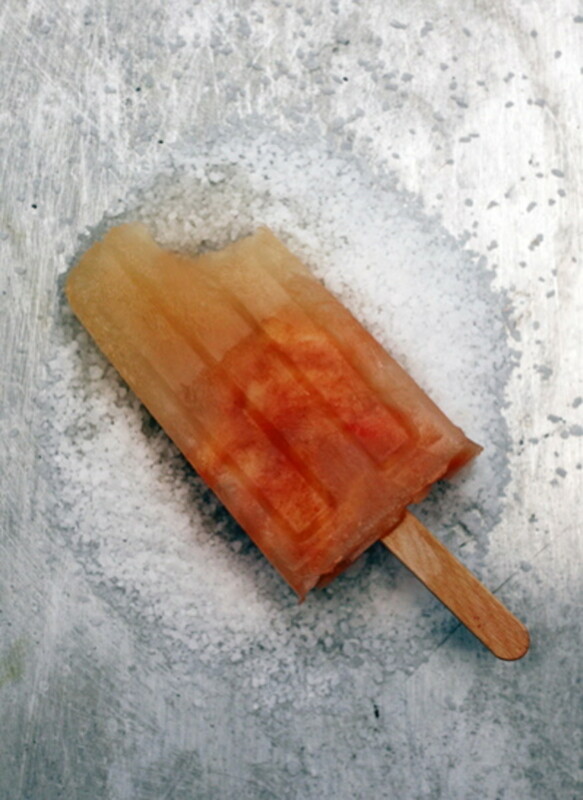 I tied to make alcoholic Popsicles once in college. They didn't freeze and I've never tried again - until now! Thanks for these handy recipes. 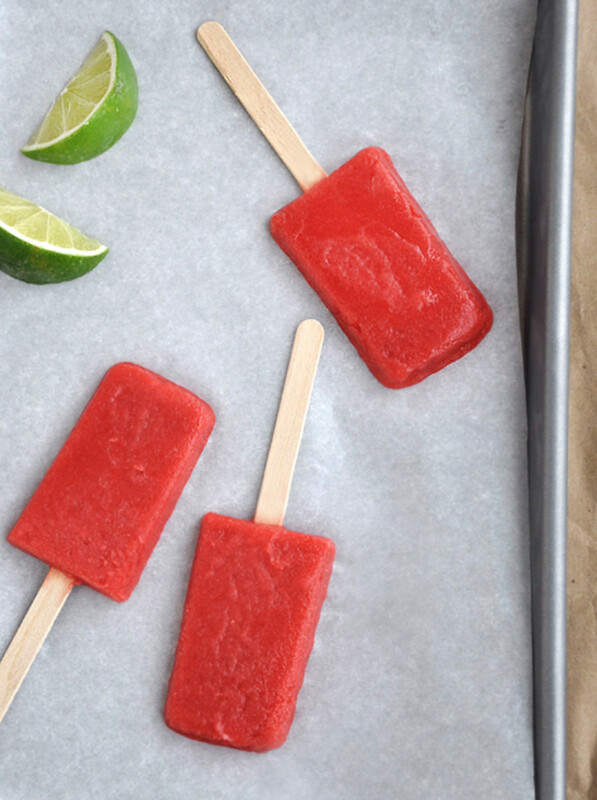 We used to make juice Popsicles when I was a kid, too. I don't know if my mom still has the mold or not. I am aware that they're doing a June recipe contest on the site. Honestly I'm not sure if this is the kind of article that they would consider. 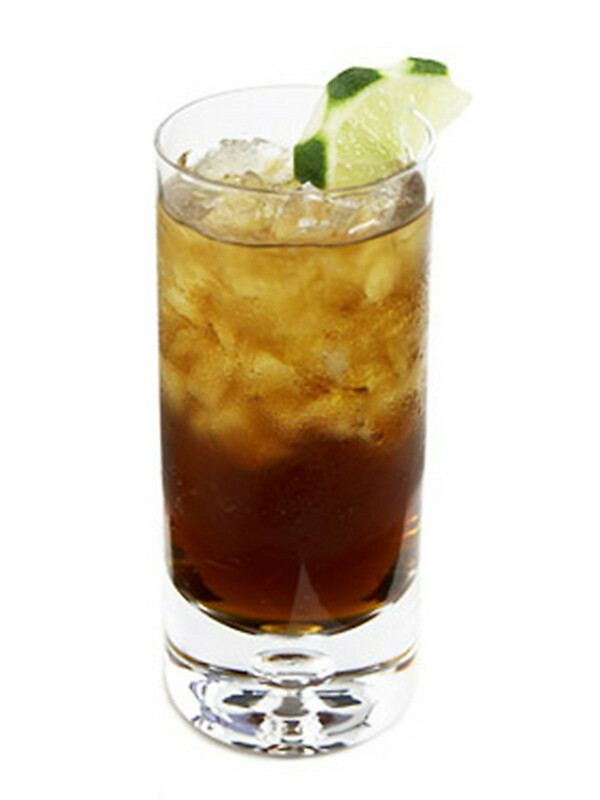 I simply collected great recipes from other sites. I didn't publish a brand new recipe of my own with original photos. Not that this isn't the perfect time to publish this sort of recipe, but just in case you weren't aware I thought you might like to know that starting in June they'll be giving out prizes for recipe hubs. This would be a shoo-in! Thanks vespa! I'm sure that any of these options would be a hit at your next dinner party. Wow, this is something I'd never thought of making! I'll definitely keep it in mind for our next dinner party. All of the alcoholic options sound wonderful! This is a beautiful hub, I must say and I continue to learn as A result of reading it. Sounds good Cyndi! I'm sure that yours guest will love whichever recipe you choose. Oh wow! WOW! I'm having a cookout in a couple of weeks and this just looks AWESOME! I'm going to have to use this recipe and impress my guests. :D Bookmarking and voting now. Haha a good hub to publish on a Friday near the end of the school year right? Thanks Cara! Tina and Victoria, thanks so much! I'm so glad that all of the components of this article are helpful. What a great idea! I've never thought of that. I'm thinking about having a summer party and may just try some of these. Great hub--well put together. Very attractive! Fantastic ideas for summer parties and I would like to try several of them this summer! I also like the way you designed this hub, it is so stylish and the text and the videos are of great help and explain how to! Voted up, useful, beautiful and pin! Thnaks Thundermama! I'm sure that your friends will enjoy them. Fabulous hub! What a great idea for a summer party! I am so making the strawberry margarita ones for my next girls night.